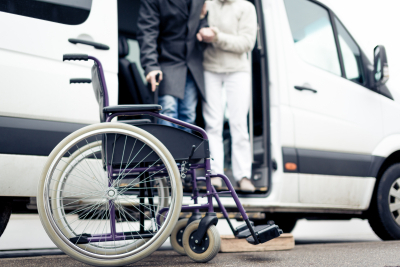 When you have places to be but have no one to drive you or no source of transportation, Lake Forest Home Care, Inc. is here to assist you. From your residence to doctors appointments, family gatherings, groceries, post office, beauty salon, and other errands, our drivers have clean DMV records and are ready to transport you safely and comfortably to wherever you need to be. For more information about this service and how it can help you, contact us.